Despicable Me Kyle Plush Doll Only $12.94! Ships FREE! 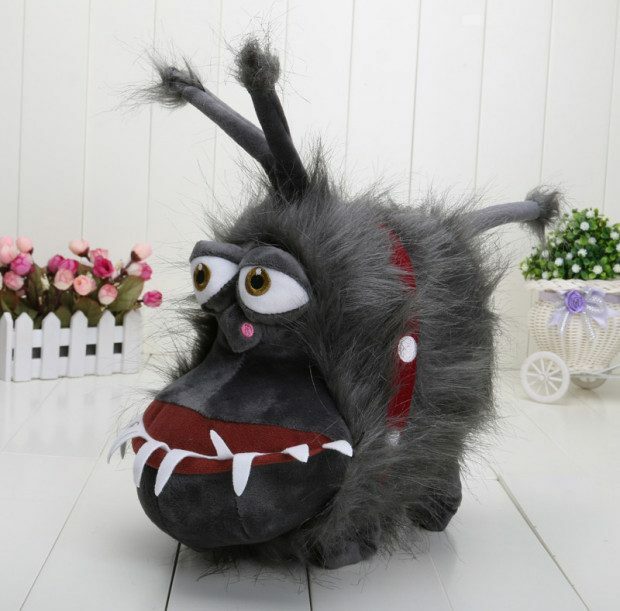 You are here: Home / Great Deals / Despicable Me Kyle Plush Doll Only $12.94! Ships FREE! Order the Despicable Me Kyle Plush Doll for Only $12.94! Ships FREE! Kyle was originally a vicious, aggressive, ferocious, and monstrous creature that even Gru had trouble controlling! When Agnes, Edith and Margo first arrived, Kyle greeted them by snarling but he gradually warms up to the girls, especially Agnes and started sleeping with her at night. Now he is just one of the family!